As one of the biggest leaders and innovators on the market, Apple has its products users at the main focus all the time. 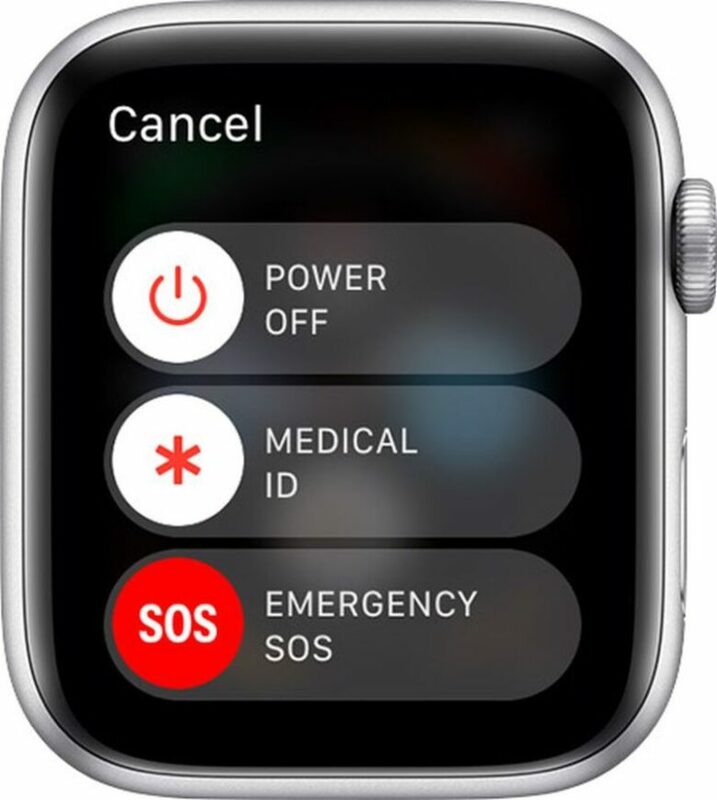 People in Apple are developing features of the products that can improve the general activity and fitness of the users, and also help to predict different diseases and show their early signs. 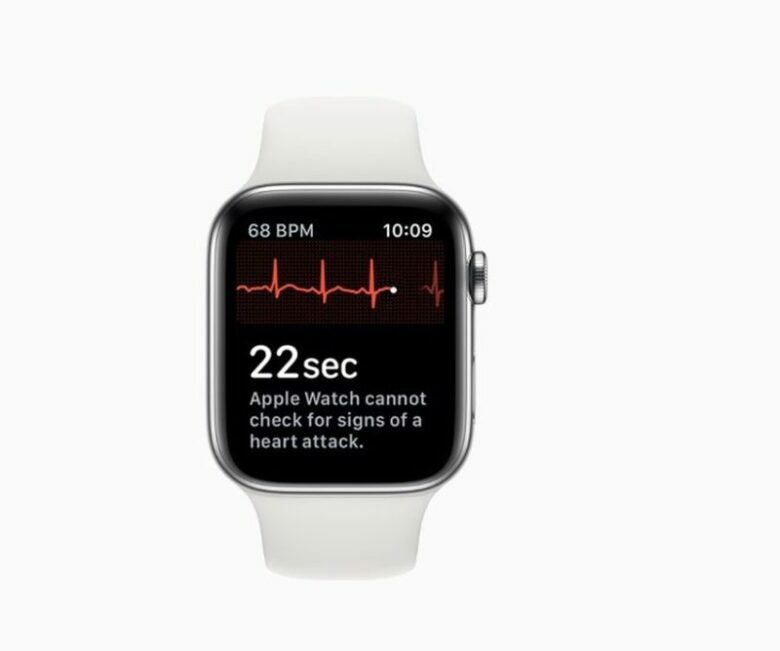 For the past several years, Apple is becoming involved in digital medicine more, and the company is constantly investing in new researches and studies. 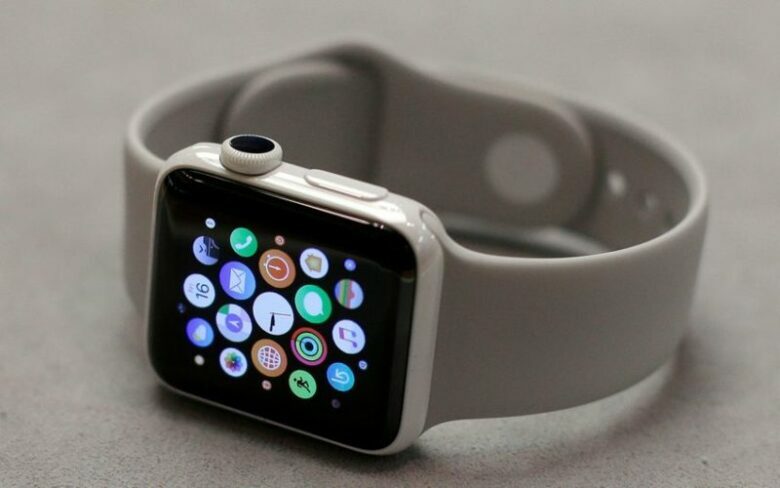 The latest study on smartphone’s and Apple watches’ users showed the improvement in general activity and fitness of the users. Nowadays, people like personalized services and the trackers showed an amazing result. 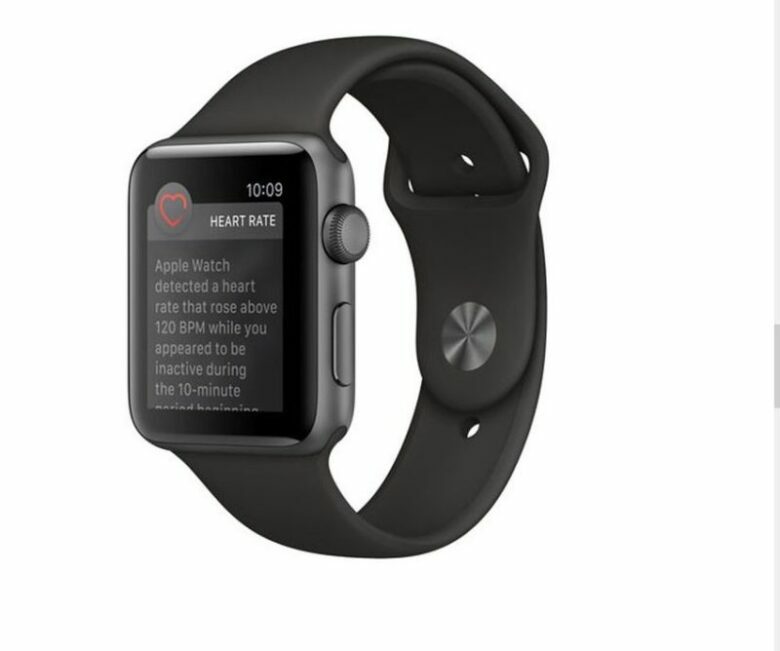 The latest study of Apple watches’ users was carried out with 400.000 participants, adults different age and fitness. This study was the biggest research of the behavioral technology ever done. The results showed that more than a third of users of fitness trackers linked to reward increased their activity levels. 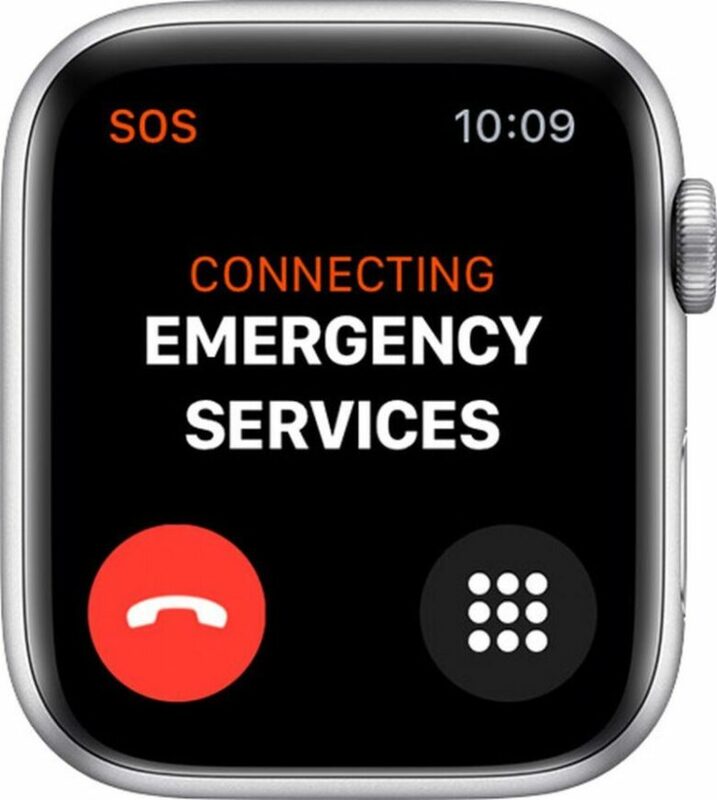 Basically, this means the apple watch users could live two years longer thanks to the health and fitness apps and programs developed by Apple. The biggest improvement of the activity levels was accomplished among overweight users and those with the lowest motivation to start. Depending on their activity levels, the users were supposed to pay up to £12.50 a month, but they were free of charge in case they reach their monthly goals. Matt Hancock, the Secretary of State for Health and Social Care of the United Kingdom, noticed the importance of the National Health Service in digital health revolution. In the interview made on the event in London, the Secretary stated that “We must stay at the forefront of emerging technologies like digital medicines because their potential is so huge”. Hancock also stated the importance of the smartphones in the modern life and their wide potential in the improvement of general health. NHS England chief executive Simon Stevens is supporting schemes which can motivate the employees to lose weight. The schemes should provide a financial reward to each employer who loses weight in a certain period of time.